Hello, there! Yes, you there. Hello! If you’ve been keeping up with our blog, my co-workers have you informed as to the inner workings of the application process, but you might find yourself wondering what happens to all those precious applications, full of hard work and sometimes tears, once you hand them over? You weren’t? Oh, I’m sorry! 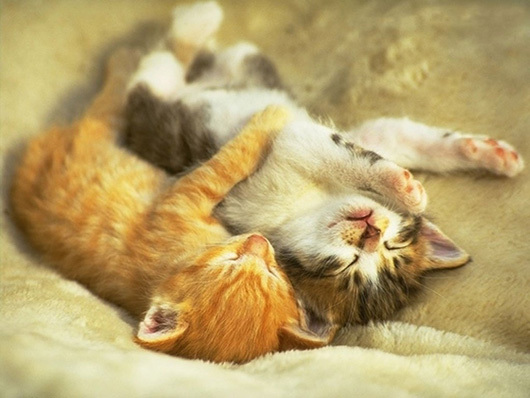 Please accept this picture of kittens as my apology. You were? Well, it’s your lucky day! Allow me to shed a little bit of light on the situation. Deadlines have passed. The applications are in, and the next step is preparing them for evaluation by multiple panels comprised of artists like yourself. Each application is sorted by grant (Local Art Support or Community Arts Fund) and artistic discipline of project. From here, we contact multiple experts in their field to come in and discuss each application and assign funding. You can totally be a fly on the wall! As a panel assistant, you would assist the moderator by taking notes on each application that is discussed. This means you’re in the room, observing how decisions are made. You’ll see the role that work samples play in the determination. You’ll get a chance to listen to what the panel is ultimately looking for and discover how they move through so many applications in a day. And best of all, you’ll be a part of it. We really can’t get along without the vital role that a Panel Assistant plays, and if you’re interested, please see this listing as to how to apply. If you have questions about what the panel is looking for when you’re putting together an application, the best way to learn is to be there and learn from them. Sophie Kurtze joins Brooklyn Arts Council after completing a year-long Arts Administration internship with The Juilliard School Drama Division. She also works part-time with Gingold Theatrical Group as their Development Associate. A jack of all theatre trades, Sophie is a Technical Collaborator with the New York Neo-Futurists, as well as a freelance producer and sound designer. If she has a minute to spare, you can probably find her watching a BBC documentary on YouTube. Sophie holds a Bachelor of Arts from Sarah Lawrence College, where she primarily studied Theatre Production and Human Rights.